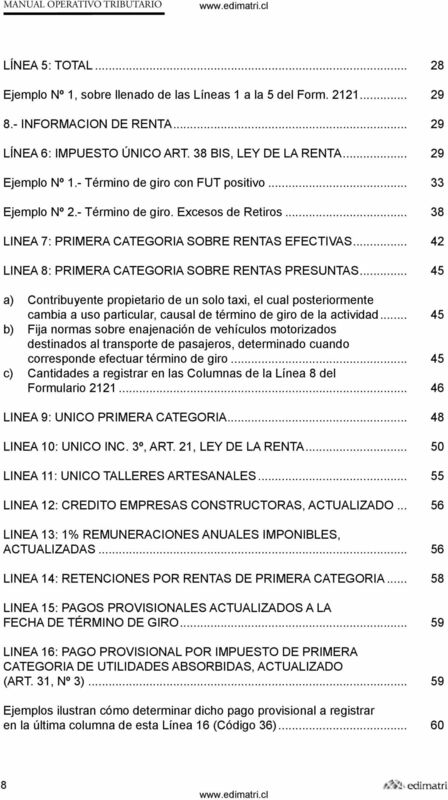 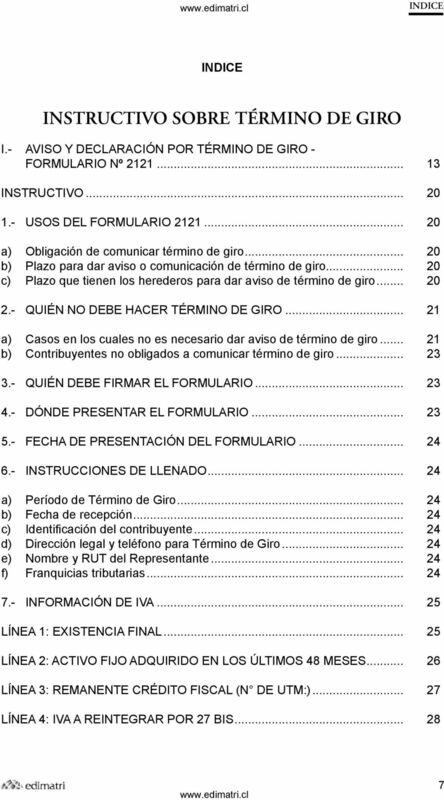 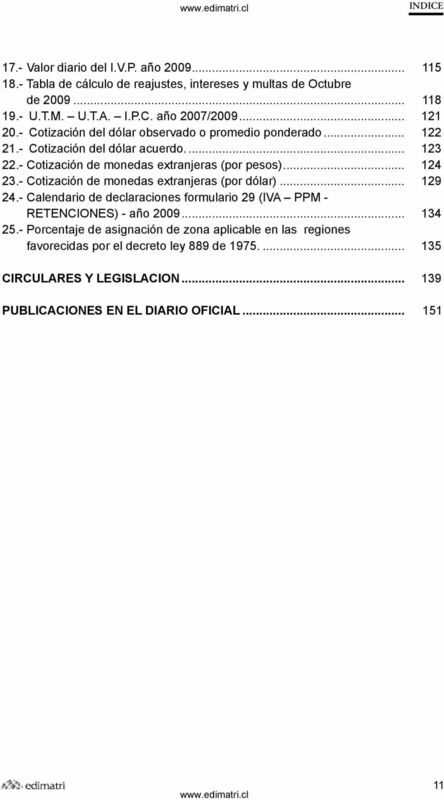 Download "INSTRUCTIVO SOBRE TÉRMINO DE GIRO"
MANUAL OPERATIVO TRIBUTARIO SOBRE DECLARACIÓN ANUAL DE LOS IMPUESTOS A LA RENTA. 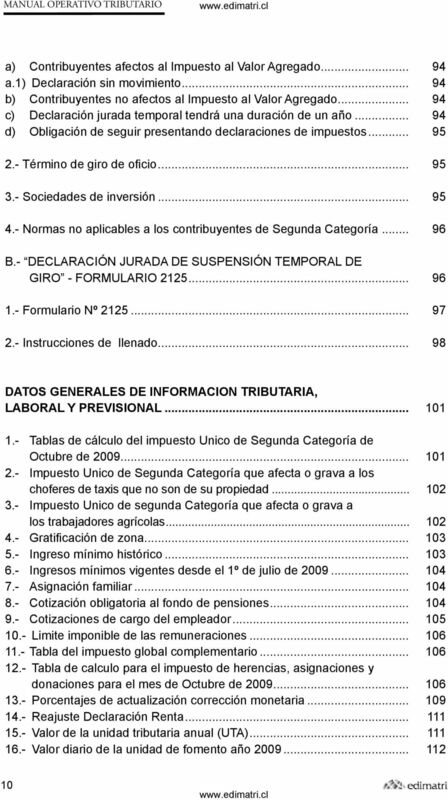 N 298 AGOSTO - SEPTIEMBRE 2015 CHAU, TAPIA Y ORTEGA CONTADORES PROFESIONALES AUDITORES LIMITADA REG. 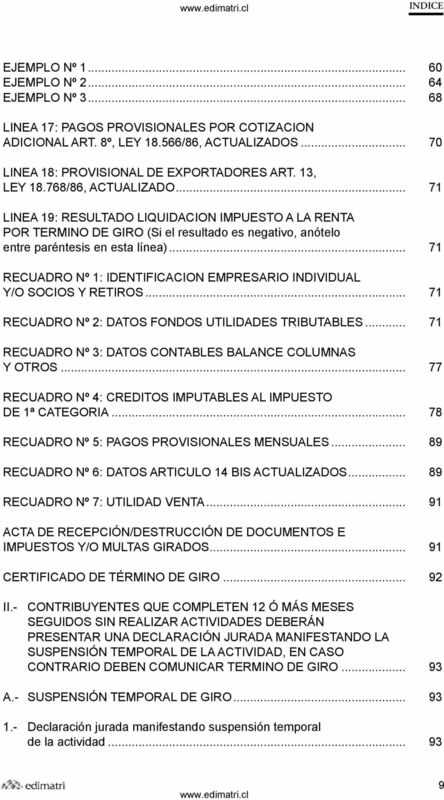 EMPRESAS DE AUDITORIA EXTERNA (REAE - S.V.S.